Zlatko Dalić's men suffered their first EURO 2020 qualifying defeat, succumbing to Hungarian hosts on Sunday night in Budapest. Hungary: Gulacsi, Kadar, Orban, Barath, Lovrencsics, Patkai, A. Nagy, D. Nagy (40' Varga), Szoboszlai (65' Kalmar), Dzsudzsak (85' Bese), Szalai. Head coach: M. Rossi. 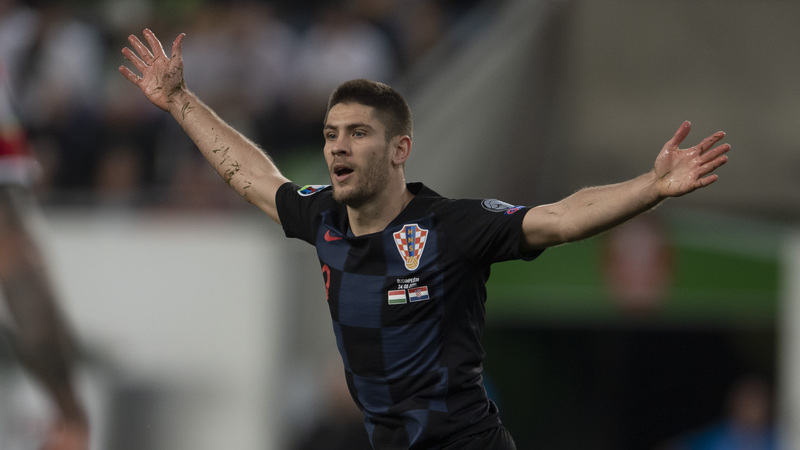 Croatia national football team failed to score points in its second EURO 2020 qualifying challenge. Despite taking an early lead, the Budapest hosts were too high an obstacle. 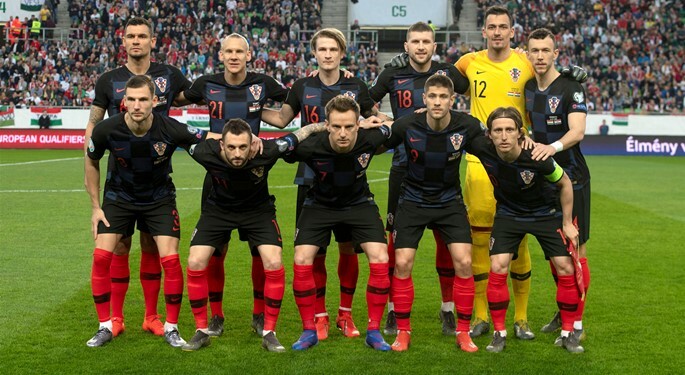 Head coach Dalić returned Lovren, Jedvaj, Brozović, and Rebić to his starting lineup, and it was Rebić to finish off a Modrić and Kramarić move on 13 minutes. At the half-hour mark, Barišić was off due to injury, and minutes later, Hungary captain Dzsudzsak found Szalai, who beats Kalinić from a tight angle. 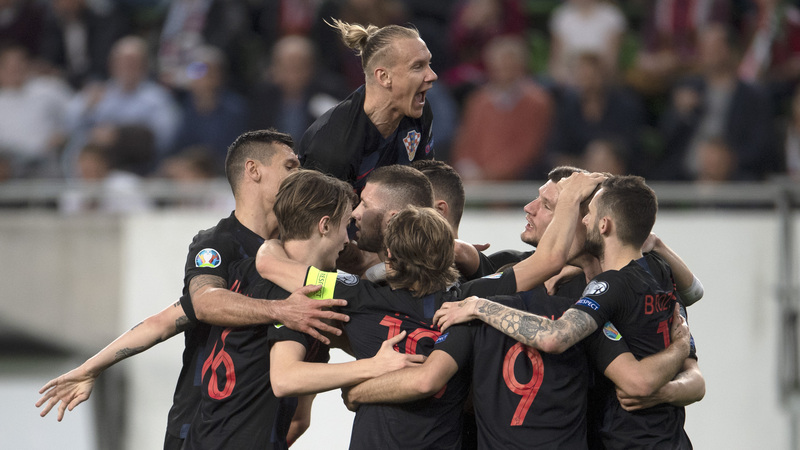 In the second half, Croatia continued to search for goalscoring opportunities, but it was Hungary that was finally on target. On 76 minutes, Patkai scrambled the ball in to make it 2:1 to the hosts. In other Sunday's encounter in Group E, Wales hosted Slovakia and celebrated a 1:0 win. 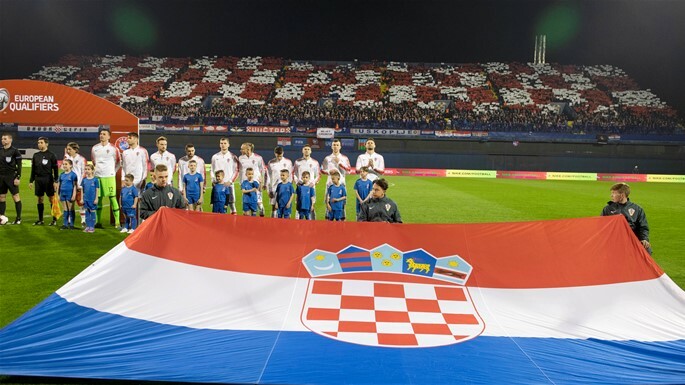 Croatia now awaits the home tie with Wales, on 8 June in Osijek. Euro 2020. - qualifiers, 24.03.2019. Croatia head coach Zlatko Dalić and vice-captain Ivan Rakitić held a press conference regarding the EURO 2020 qualifier at Hungary. "Croatia expects a tough match against a motivated opponent. However, we want to achieve a positive result as well. We are ready and we do not plan to modify our style of play, prepared to respond to everything that awaits us. Lovren, Brozović, Rebić and Jedvaj are back, Kramarić is fit. This is a 'must-win' match for Hungary, regarding their loss at Slovakia, where they had their chances. They will fight in front of home crowd, an we must stay patient and calm. Dzsudzsak and Szalai are among main Hungarian strengths, and it will require much more energy to defeat them. This is a tricky qualifying group, and we have to be at the maximum level"
"We will give our best, even though we are aware that home supporters will make it very, very tough. Croatia has to have the upper hand, keep possession and try to attack. A quality preparation is required, and our coaching staff is working out all the details. Regardless of the starting lineup, it is important to know tactical set-up at every moment. A compact defence provides better attacking opportunities. Hungary will undoubtedly be ready for us, but we also have a major objective - to reach UEFA EURO 2020"